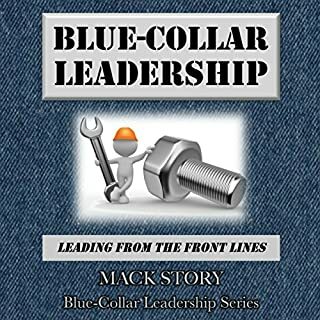 Finally, there is a book specifically created for the often overlooked and underdeveloped blue-collar workers on the front lines. 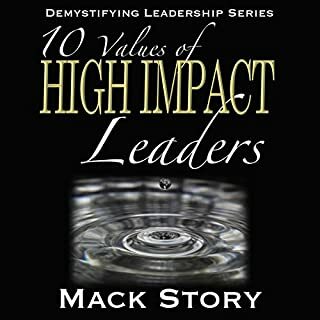 My passion is to help leaders and organizations invest in those on the front lines or to help you invest in yourself. Are you looking for transformation in your life? Do you want better results? Do you want stronger relationships? 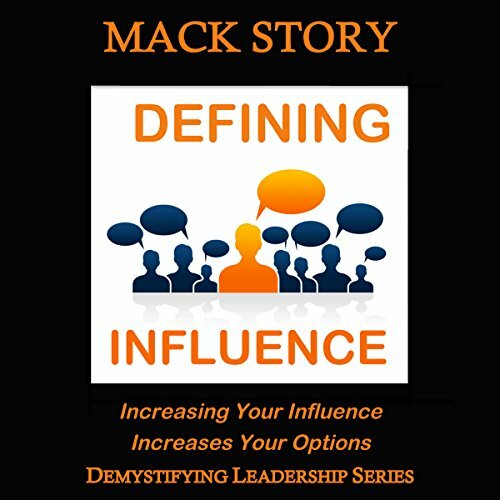 In Defining Influence, Mack blends his personal growth journey with lessons on the principles he learned to apply effectively along the way. He's not telling you what he learned after years of research. He's a regular guy telling you what he learned after years of application and transformation. He has found his purpose in helping others grow and develop as they light the fire within. 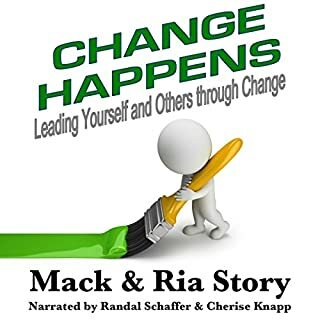 My passion is to help you transform your life as I share principles of influence mixed with personal stories that allowed me to overcome being a reactive, short-tempered, self-serving front-line factory worker. My transformation over many years resulted in my developing a strong passion for studying and teaching professional leadership. 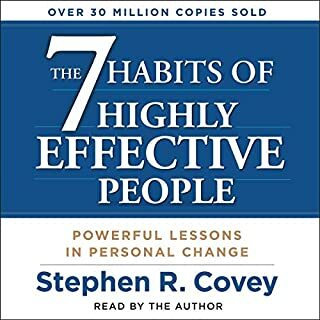 I'll detail the principles I learned and applied in order to change ME, so I could rebuild my relationship with my son after losing all influence with him from age 15 to 19. Our relationship is better than ever now. He's 23 and is a student of leadership as well. He is getting amazing results personally and professionally, too! 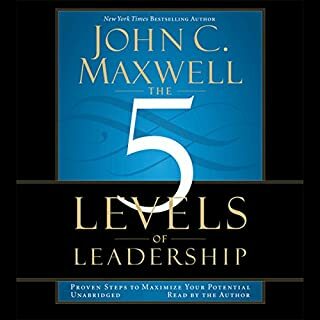 I don’t just teach leadership principles straight from a book. I teach them straight from my life. I learn them. I apply them. I verify them. And then I share what I have learned to help others improve. Loved this book! Mack is an inspiration and his passion is contagious! 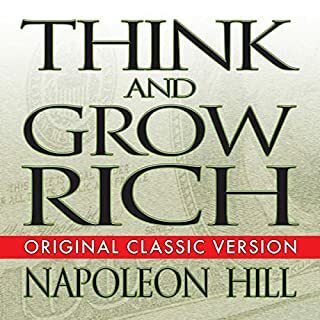 I will read this book at least once a year!